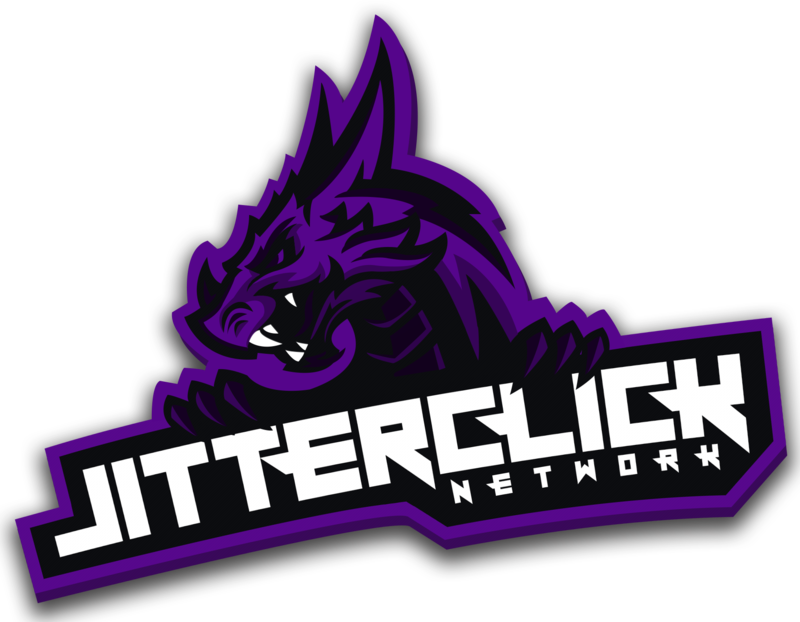 JitterClick Network is a brand new server designed to be unique, fun, and free to play! factions: A world full of factions, with fights, bases, improvement of items where your faction may be the best. We wish you fun on our server!